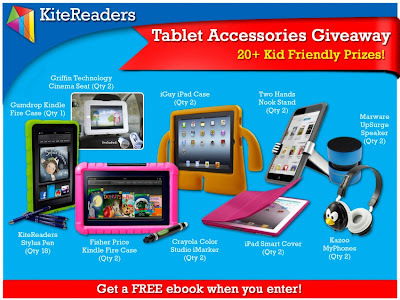 A YEAR OF JUBILEE REVIEWS: Kid-Friendly Tablet Accessories Giveaway Get a FREE eBook When You Enter! 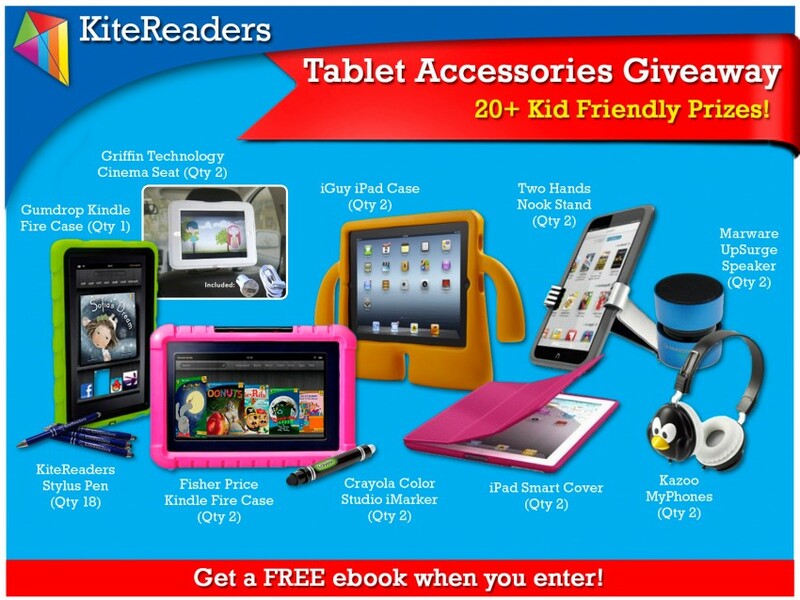 Kid-Friendly Tablet Accessories Giveaway Get a FREE eBook When You Enter! KiteReaders is a multi-award winning digital publisher of children’s books. With over 100 titles and 30 best sellers across Amazon, Barnes & Noble, and iBooks, KiteReaders aims to provide quality content for children and their families and increase literacy around the world. Visit KiteReaders at http://kitereaders.com and like them on Facebook at http://facebook.com/kitereaders!